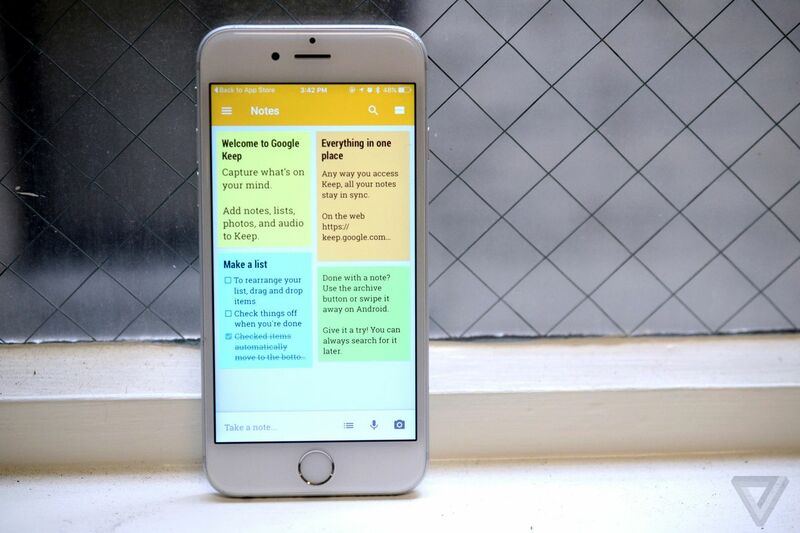 Google Keep, the company’s note-taking and to-do list mobile app, is getting much smarter today with a new organizational feature. Now, Google Keep will categorize your notes by topic — like food, books, and quotes — and allow you to search for those musings later by keyword. The feature is available for iOS, Android, and the web version of Keep.